So, if you didn't know, every year Pantone introduces its color of the year. Mostly in the fashion and beauty industry. We will see these colors being incorporated into makeup and fashion. 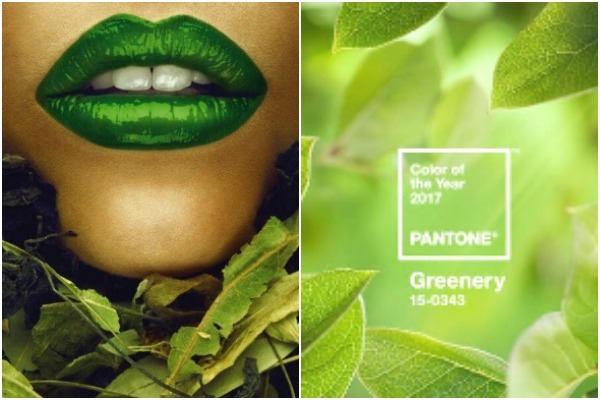 The Pantone color of the year 2017 is (drum roll) Greenery. 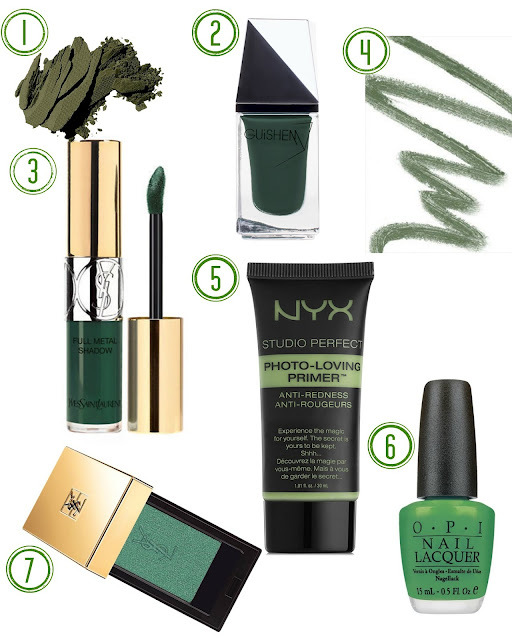 I bet this is amazing if your favorite color is green, you have an excuse to incorporate more of this color into your wardrobe and makeup. When Pantone came out with their 2016 colors, I was excited! Why? Because, In 2016, Pantone introduced two colors "Rose Quartz" and "Serenity." Serenity is a favorite of mine; it is a sky blue color (my favorite color). "Serenity" represented the connection and wellness as well as a soothing sense of order and peace. Pantone is a matching color system. It uses the Pantone numbering system to identify their colors. Let's talk about the Pantone color of 2017, shall we? According to Leatrice Eiseman, the executive director of the Pantone Color Institute, "Greenery bursts forth in 2017 to provide us with the reassurance we yearn for amid a tumultuous social and political environment." She went ahead to say that we need to take a step back and rejuvenate and connect with nature and one another for a larger purpose. Greenery is symbolic of new beginnings. Greenery is chosen because it represents the season of Spring when nature is renewed. According to Pantone, Greenery is nature's neutral. People in modern life immerse themselves in the physical beauty and inherent beauty of the natural world. Choosing Greenery is reflective by the proliferation of how meaningful our everyday life is as seen through urban living, architecture, lifestyle, and design choices globally. Greenery represents the pursuit of personal passion and vitality. It also poses a snapshot of what we see taking place in our global culture regarding mood and attitude. According to Pantone, Greenery is a "trans-seasonal" shade that lends itself to many color combinations. Greenery is best paired with neutrals, brights, pastels, and deeper tones. These palettes easily crossover into fashion, beauty and makeup, interior decorations, and graphic designs.